my novel IN THE WINDS OF DANGER is featured today on My Crazy Corner! 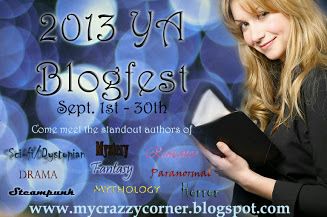 Check it out as well as all the other YA books on the Blogfest! my novella, WINGS OVER TREMEIRCHSON, is free on Kindle today! Download it now through Monday for free. Tell your friends! today is my thirty-second wedding anniversary! Happy anniversary to my amazing and supportive husband. Always tacky to review your own book, so here is a review from the first student to read this book. The book In the Winds of Danger, by Linda Ulleseit, tells about what happens after the people of Tremeirchson move to High Meadow in an attempt to recuperate the horses lost to poisoning. But mystery and deception never stray far from the new residents of High Meadow. Although Emma and Davyd, the beloved characters we first fell in love with in On a Wing and a Dare, aren’t the main focus of this book, Mrs. Ulleseit introduces a strong female protagonist, Nia, and provides a background story on a horse’s groom, Owain. Nia is a character that really interested me. She isn’t afraid to speak her mind and is loyal to her friends. Owain was a character that I wanted to know more about after reading about him in the first book. To me, he seemed a little shifty, but later I realized that he wasn’t a bad guy. Without giving away too much, I can say that In the Winds of Danger reveals Owain’s mysterious past, surprising readers at every twist and turn. One of my favorite parts of this great book is when Owain compares Emma and Jenett, soon-to-be mothers who are due at around the same time. Jenett is gloomy, ungroomed, and very temperamental. On the other hand, Emma is cheerful, happy, and positively glowing. They are as different as night and day. I find it interesting how two people are put through the same situation but react so differently. This reminds me of people under pressure. Some may panic and go crazy. Others may take the pressure differently and act completely calm. My favorite part of the entire book has to be the setting. In the Winds of Danger is set in the magical hills of medieval Wales. Although the residents of High Meadow are still recovering from the horses lost in On a Wing and a Dare, flying horses still soar the skies. Mrs. Ulleseit describes ancient Wales with such beautiful writing that anyone can imagine themselves walking the streets of High Meadow. 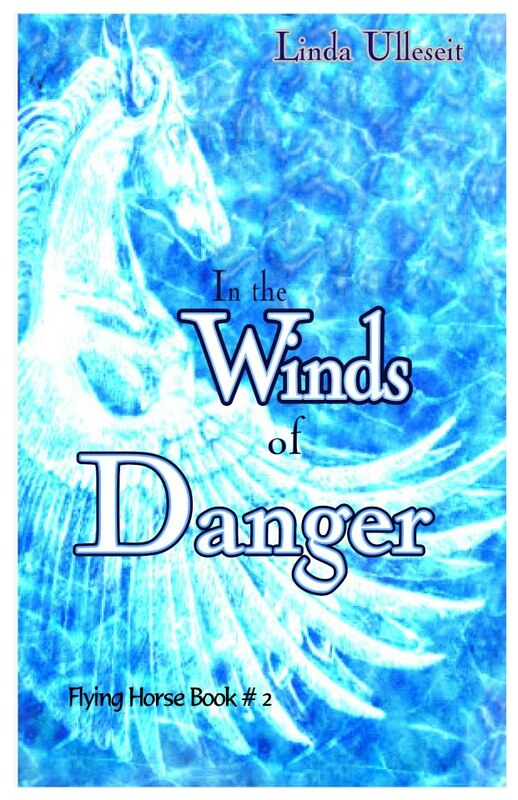 In the Winds of Danger is the best historical fantasy book I have ever read! It is full of suspense, romance, and mystery. I highly recommend this amazing book to fans of flying horses, intricate plot lines, and great books!